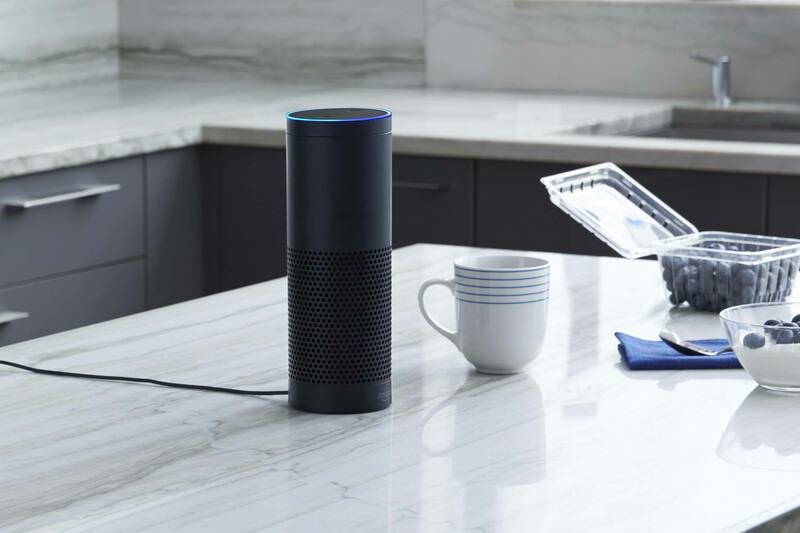 ROCHESTER, Minn. – Mayo Clinic has introduced a new skill for Amazon Alexa, giving a hands-free way to access first-aid information. A skill is a new capability a person can add to their Amazon Alexa-enabled devices which creates a more personalized user experience. Once enabled by the user, the new Mayo Clinic First-Aid skill for Amazon Alexa can provide voice-driven, self-care instructions for dozens of everyday mishaps and other situations while it offers quick answers from the most trusted sources in health care. Simply saying, “Alexa, open Mayo First-Aid” will enable a user to access common topics related to first aid and have health guidance delivered through Alexa-enabled devices, such as Amazon Echo, Echo Dot, Amazon Tap and more. Individuals can interact with this free Mayo Clinic First-Aid skill for Amazon Alexa through prompting questions or statements. For example, just say, “Alexa, ask Mayo First Aid how do I treat my baby’s fever?” or “Alexa, tell Mayo First Aid I need help for a burn,” and content from Mayo Clinic is spoken as a response by Alexa. The Mayo Clinic First-Aid skill should not be used if a person is in a life-threatening or emergency medical situation. In those situations, individuals should seek immediate medical assistance. The new Mayo Clinic First-Aid skill for Amazon Alexa was developed with Mayo Clinic health care providers using industry-leading, voice-first technology. This skill joins Mayo Clinic Flash Briefing for Amazon Alexa. This daily, 60-second audio news feed features the latest breaking medical news and insights from the Mayo Clinic News Network. Visit mayoclinic.org/voice/apps for information on how to get the Mayo Clinic First-Aid skill.